Dear MMS Parents & Guardians, Greetings from MMS! Spring is here and the warmer weather has already started to tease us on and off over the past couple of weeks. When the warmth arrives it reminds us that summer is near and that the school year will quickly come to an end. The 2018-19 school year has flown by and we are focused on closing out this year strong while preparing for the 2019-20 school year. Dear Parents & Guardians, Attached please find a copy of the presentation from the March 28, 2019,5th Grade Parents Orientation. 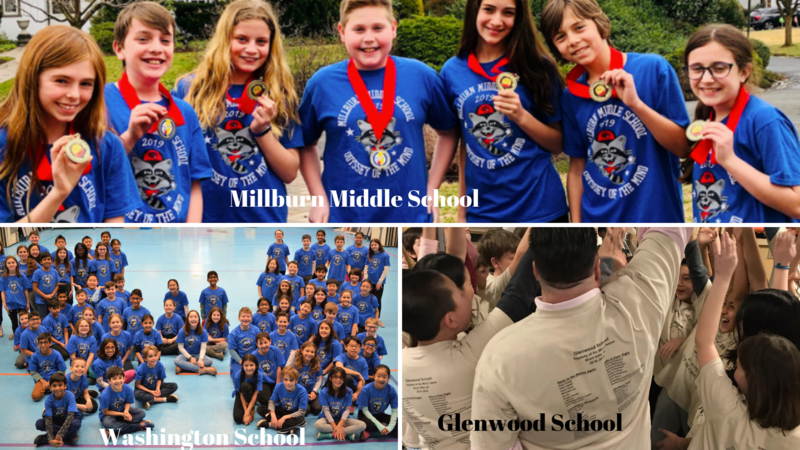 March 2019 Dear Families, The Millburn Township Public Schools will soon begin to administer the state-mandated New Jersey Student Learning Assessment (NJSLA; formally PARCC) in English Language Arts (ELA) and Mathematics in grades 3-11. 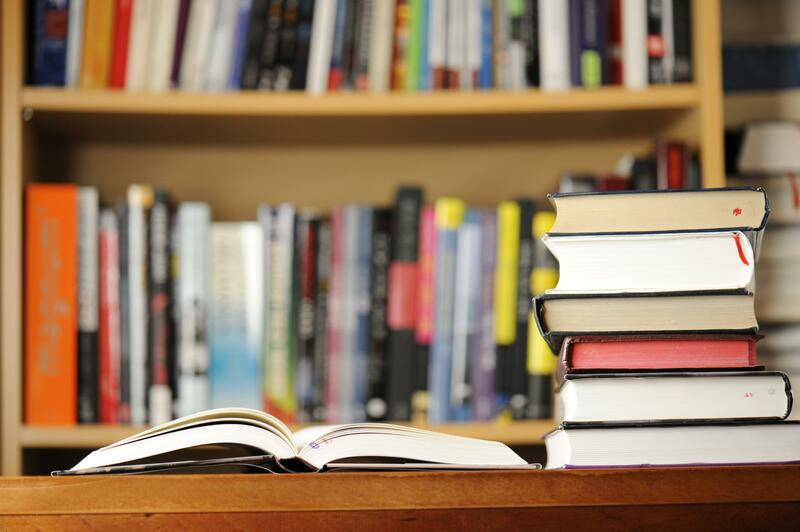 This year, due to the needs of the NJDOE, Millburn was randomly selected to administer an additional ELA field test; therefore, each of our tested grades will have three units of ELA assessments, as opposed to two. Anyone of the units may be the field test, and we are required to administer all three units of ELA which will require an additional day of testing. Order your MMS yearbook today! Order your MMS yearbook today! Visit ybpay.lifetouch.com and use ID code 9154219. Deadline: April 12. Each yearbook costs $32. All orders are submitted online. Please note that we do not order extra yearbooks, and late orders are not accepted. Yearbooks will be distributed directly to students in late June. 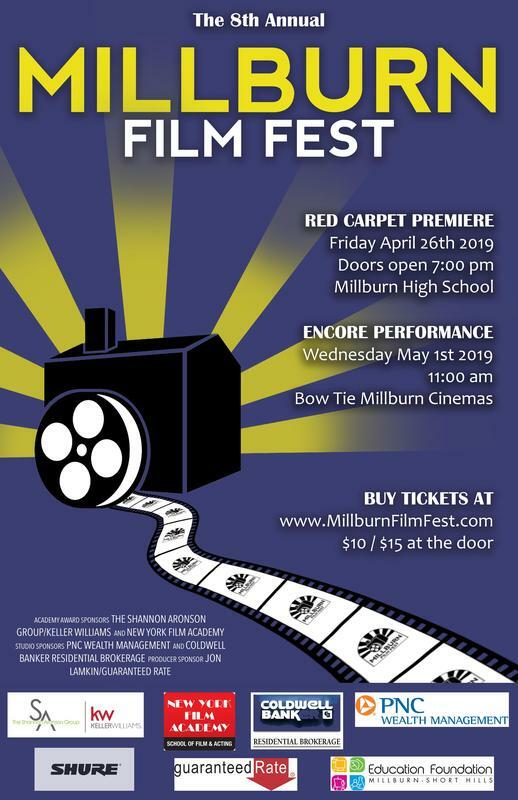 If you have any questions, please contact Lifetouch Customer Service at 800-453-9764 or yearbook co-advisor Michelle Beebe atmichelle.beebe@millburn.org. Thank you!